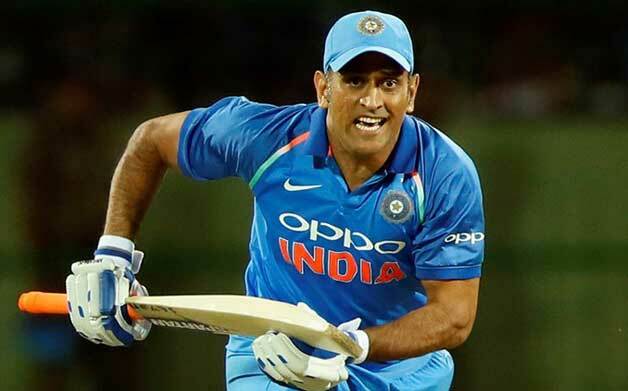 MS Dhoni is a name that needs no mentioning in limited overs cricket. He is one of the best wicket-keepers in short formats and is known for his “faster than light” stumpings behind the wicket. But more than that, he is a beligerent batsman. He started as a swashbuckling batsman, and then slowly donned the role of a finisher. The change in his approach earned him plaudits worldwide. He always gave a prize for his wicket, the bowlers had to work hard to get him. He has an un-orthodox batting style, but did well within his limitations. He has the most not outs in one day cricket, shows how much he stays on the crease. He has finished a mighty number of matches for India, in the company of Yuvraj Singh and currently Virat Kohli. He is being considered to be one of the best finishers, along with Michael Bevan.